Senior Housing Properties Trust: Major Catalyst for This 9.6% Yielder? Senior Housing Properties Trust: Major Catalyst for This 9.6% Yielder? Major Catalyst for This 9.6% Yielder? Can a High-Yield Stock Also Provide Growth? In today’s market, it’s rare enough for a company to offer a yield of close to 10%. What’s even rarer is that the company also boasts strong growth prospects. I’m looking at Senior Housing Properties Trust (NASDAQ:SNH), a real estate investment trust (REIT) headquartered in Newton, Massachusetts. Now, I know what you are wondering. The real estate sector is nothing new, and REITs are basically giant landlords. 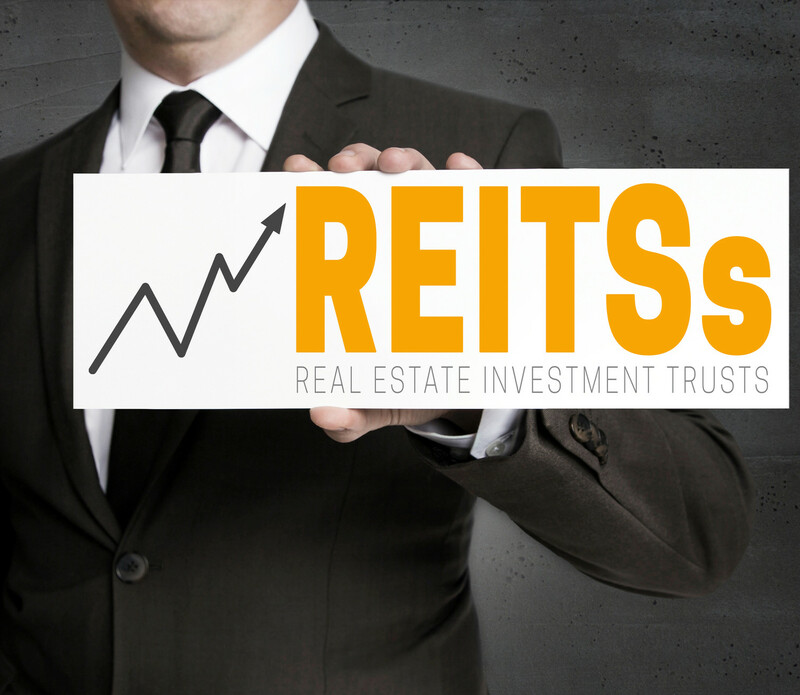 How can a REIT have strong growth prospects? The answer lies in the company’s expanding market. You see, in security analysis, we often focus on a company’s competitive advantage and try to determine whether the company can use that advantage to increase its market share. But there is another way for companies to find growth: through the increase in the size of the total market. Think about it. A company may be great at making cassette players. But because the number of people who use cassette players has dwindled over the years, the market has shrunk. And due to the declining market size, the company will have a hard time finding growth, no matter how good it is at making cassette players. The opposite of a declining market is a growing one. And that’s exactly what Senior Housing Properties Trust is about to capitalize on. The key thing to note here is that the demand for healthcare services usually increases as the population gets older. And that has created a growing market for the healthcare REIT. As more and more Americans enter their golden years, Senior Housing Properties Trust stands to make more money from its healthcare properties. The best part is, you don’t have to wait for the market to grow in order to lock in a return. As a landlord, Senior Housing Properties Trust already earns a stable rental income stream from its tenants and operators. Therefore, it can afford to pay a generous dividend. Right now, SNH stock has a quarterly dividend rate of $0.39 per share, which comes out to an annual yield of 9.6%. The payout is safe, too. In 2017, the company generated normalized funds from operations (FFO) of $1.82 per share while paying total dividends of $1.56 per share. That translated to a normalized FFO payout ratio of 85.7%. Ideally, I would like to see an even lower payout ratio, due to the margin of safety. But keep in mind that REITs are required by law to distribute at least 90% of their profits to shareholders every year in the form of dividends. That’s why they have become some of the highest-yielding stocks in the current market. With a safe 9.6% yield and a huge catalyst on the way, SNH stock should be near the top of every income investor’s watch list.